Skatepunkers: Skatepunkers Exclusive: Cookie Break premiere video for new song "Rescue Me!" Skatepunkers Exclusive: Cookie Break premiere video for new song "Rescue Me!" Skatepunkers offers you in exclusive premiere "Rescue Me! 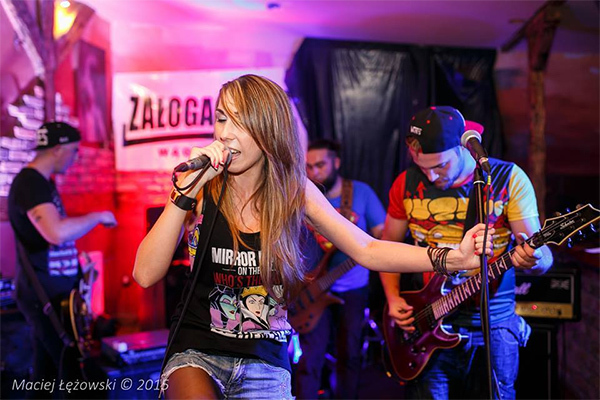 ", the new song and video from the Polish female fronted melodic punk rock act Cookie Break. The song will be included on the bands forthcoming album that will be out next year.